Stork-billed Kingfishers are named for their extremely large and heavy bills. They are found across parts of Southeast Asia and in much of India. You can customize this gift! 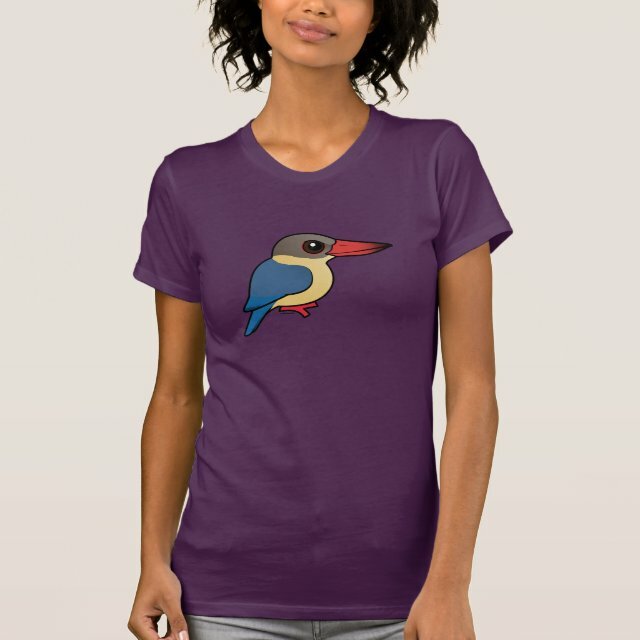 Move the kingfisher around, change the background color or style, add text or images -- make it your own!